The #1 driver of performance in sales organizations are front-line sales managers. Most CSO’s would agree with this, but they are not sure what to do about it. The STAR Sales Management Development Survey found that only 50% of sales managers were receiving on-going training and development in core skills. 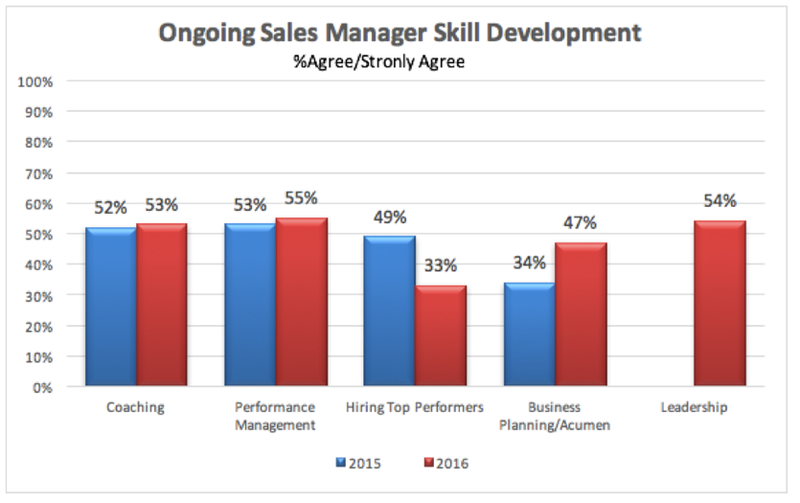 In 2016 only 1/3 of sales managers received any training on hiring vs 49% in 2015. Make sure to get a copy your FREE copy of the report. If your company is not investing in your development you should either leave or take the initiative to seek out resources. 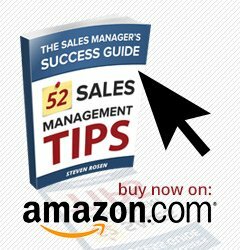 There are so many FREE sales management resources available on the web. The problem is you need to seek them out. They aren’t going to come to you. If you want to crush your sales numbers invest in developing your skills. 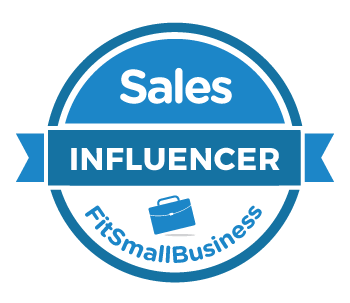 You are in luck as I have committed to helping sales managers like you get the training you need to enhance your core sales management skills. 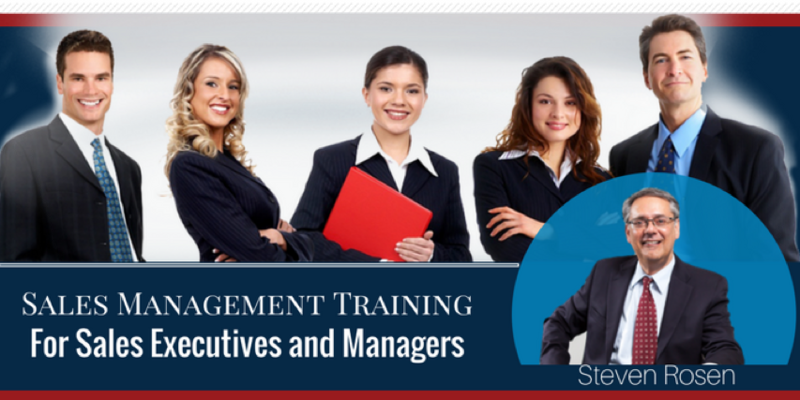 Sign up for one of my 6 sales management training webinars that cover core sales management skills. ARE YOU TIRED OF MAKING COSTLY HIRING MISTAKES? In Hiring Sales Super Stars, you will learn how to effectively select top-performing salespeople. 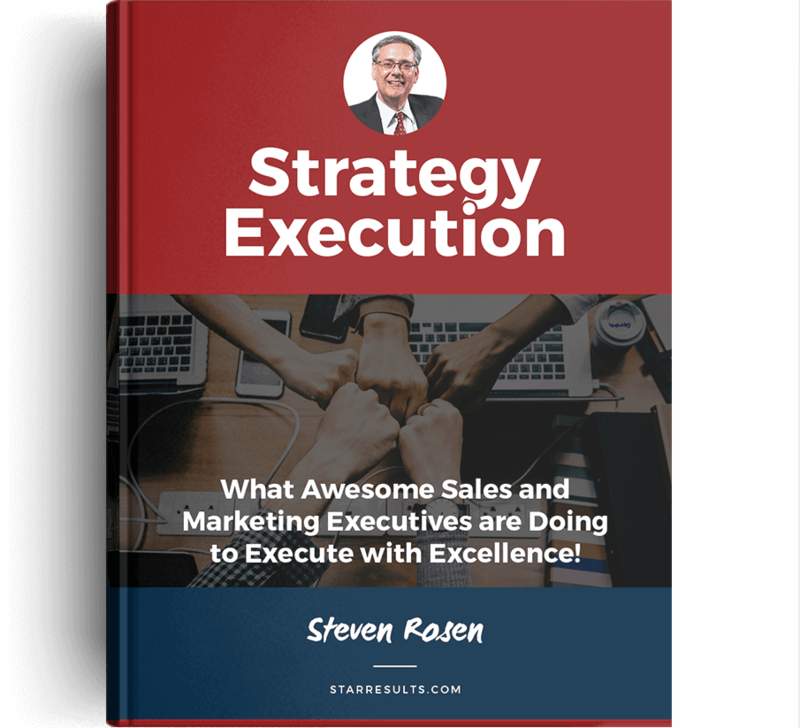 Steven will teach you a three-step, systematic process to identify better reps who can deliver improved performance and sales results. Fireside Chat: The Biggest Challenge Sales Managers Face. Are you feeling like you are getting thrown into the fire? Sales management experts’ Mike Weinberg and Steven Rosen are hosting a fireside chat providing their solutions and insights on the most burning issues facing sales managers. This will be an action-packed discussion, filled with bold, blunt and powerful sales management insights and stories that will help you crush your sales numbers. I have repeatedly been asked to provide sales managers with case studies on how to coach difficult sales reps. All sales managers have struggled to find ways to coach difficult reps. In this webinar, there are 5 case studies of difficult salespeople. The master class will be interactive with participants’ feedback and possible coaching solutions. In Managing Performance Made Easy, Steven shares his simple approaches to conducting quarterly business reviews, managing non-performing sales reps and managing your boss. Helping Sales Executives and Managers Crush Their Sales Numbers! 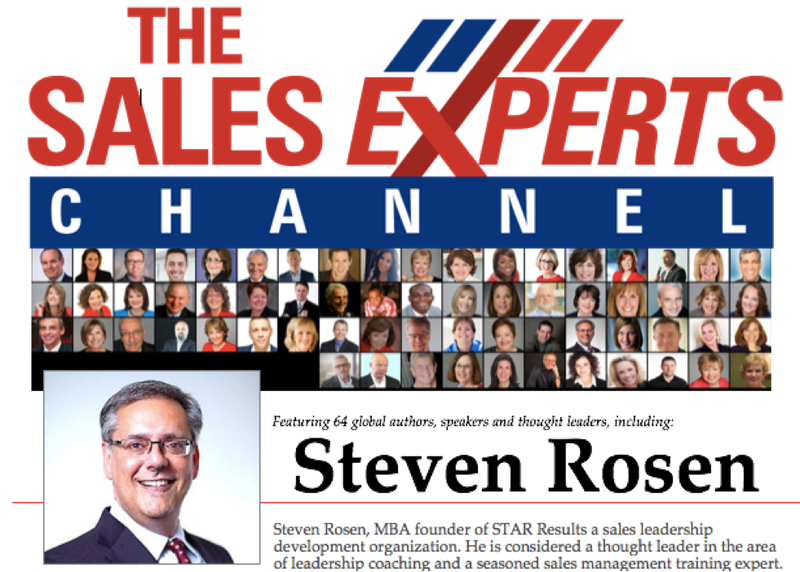 Steven A. Rosen, MBA Author | Coach | Speaker, helps companies transform sales managers into great sales leaders. 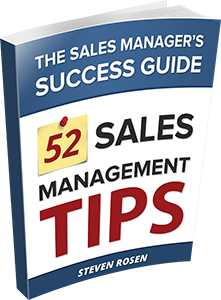 Steven is the author of 52 Sales Management Tips - The Sales Manager’s Success Guide. 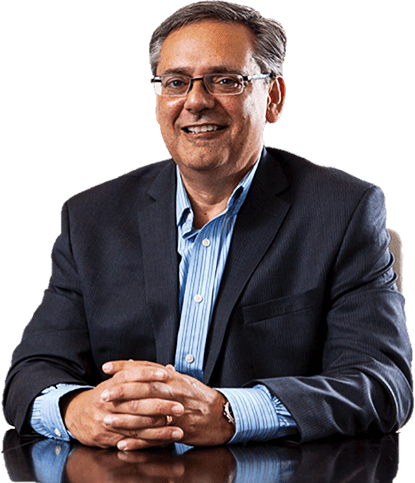 Steven’s focused coaching helps clients achieve greater personal and professional success. For more information email Steven at [email protected], Call 1-905-737-4548 or Visit STAR Results. Please complete the form below to gain access.